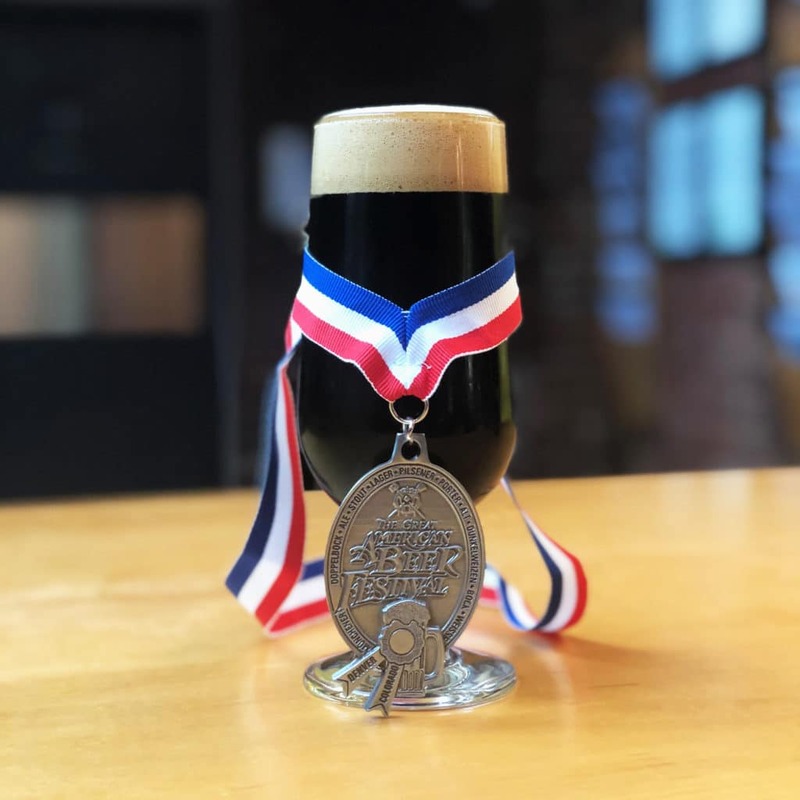 PRESS RELEASE / February 15, 2019 (CAMBRIDGE, MA) – Beat the winter blues by drinking stouts and porters that pair best with cold weather! This month, Cambridge Brewing Company will host their first-ever Stout Week. 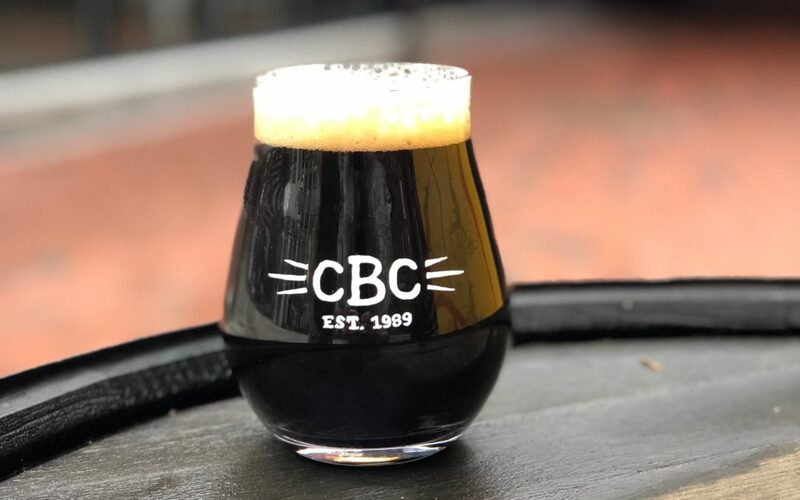 From February 25th through March 3rd, CBC will tap 10 rich and roasty brews each day, including six of their own house-brewed stouts and porters, and four rotating guest beers. The concept for Stout Week was inspired by CBC’s friends at Mountain Sun Pubs & Breweries, who are currently hosting their 26th Annual Stout Month in Boulder and Denver. 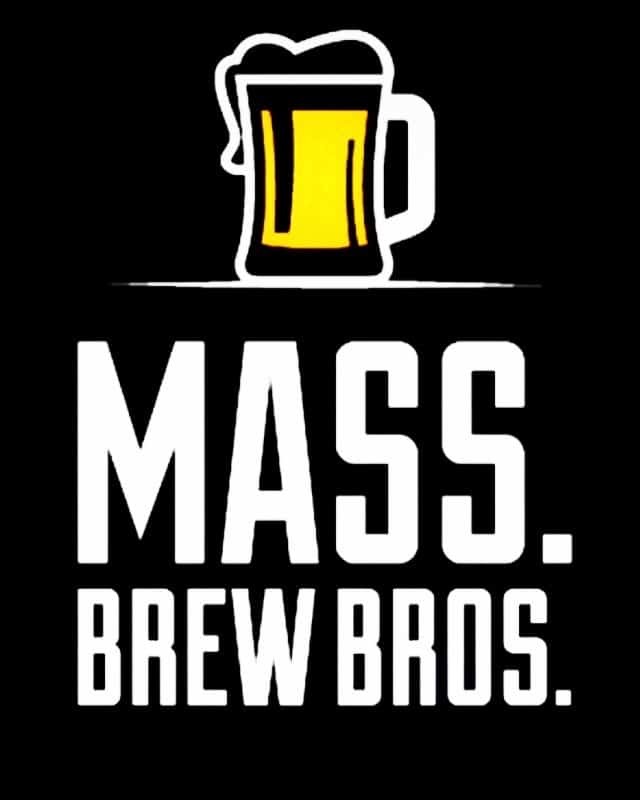 “In the current landscape of ubiquitous IPA’s (not that we don’t love our hoppy beers, too), CBC is proud to bring this stout-focused tradition to dark beer lovers in the Boston area,” says CBC founder Phil “Brewdaddy” Bannatyne. CBC’s house-brewed offerings during Stout Week will include Death and the Maiden (2018 Great American Beer Festival silver medal-winning Baltic porter), You Enjoy My Stout (Imperial stout aged in Woodford Reserve rye barrels), and Nonstop Ecstatic Screaming (a newly-released collaboration with Cloudburst Brewing in Seattle, Washington). Included among the ten-plus different guest beers in the Stout Week will be the famous Mott the Lesser from Tributary Brewing, Earl from Hill Farmstead, and Velvet Merkin from Firestone Walker. CBC’s Chef David Drew is joining in on the celebration with a special menu of dark beer-inspired small plates, including Steak and Ale Pie and Razor Clams with Anchovy Vinaigrette. Stout Week kicks off on Monday, February 25th at 5pm and runs until Sunday March 3rd at 9pm. As individual guest beers run out, new beers will be tapped to replace them. Daily beer updates will be posted in CBC’s Facebook event page. No tickets are required for Stout Week — the event will be first come first served. CBC’s regular beer and food menu will also be available throughout the week. 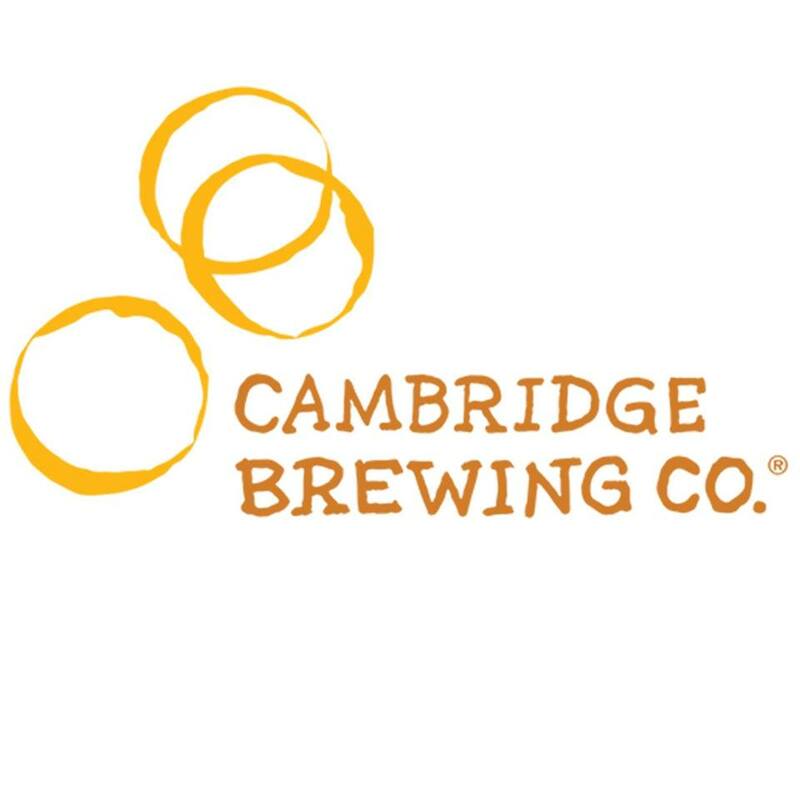 Cambridge Brewing Company has been brewing handcrafted beers of many origins and influences since 1989. CBC is best known for our creativity in pushing the boundaries of brewing. We serve true, honest American hand-crafted beer and seasonally-driven New England fare made by us with great flavor and uncompromising integrity.